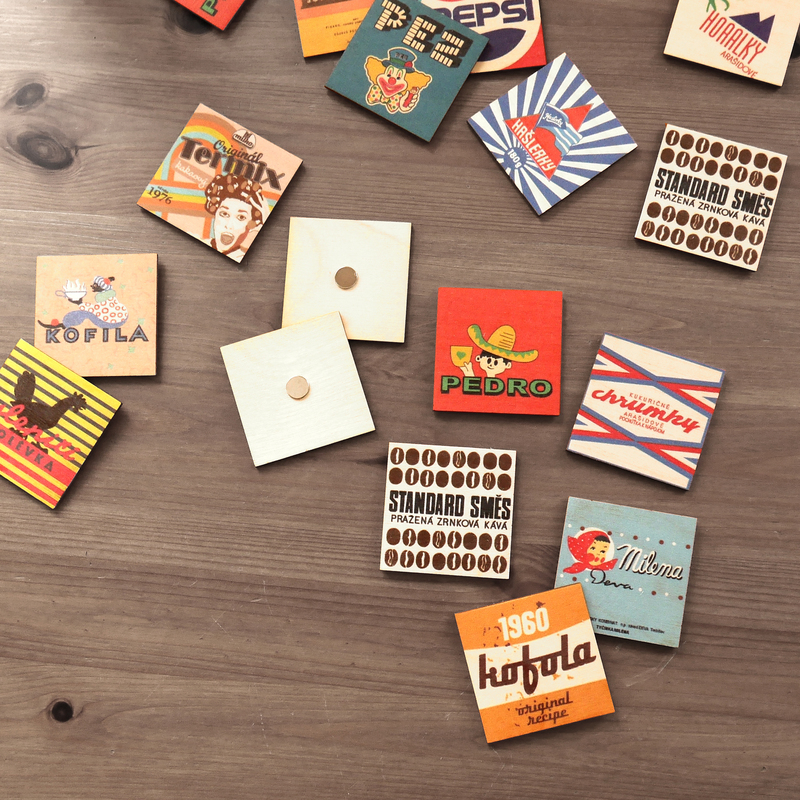 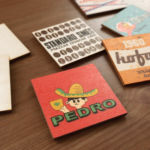 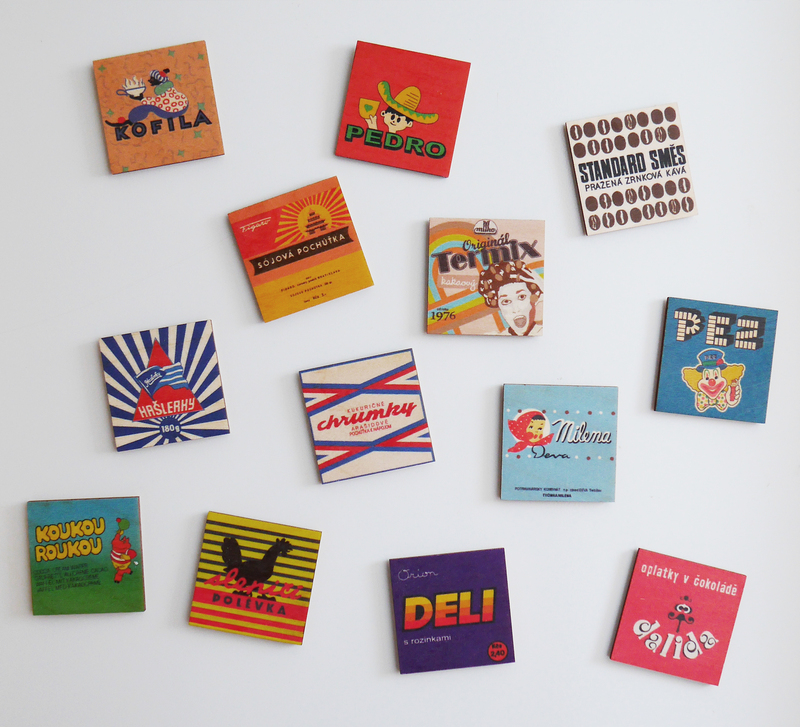 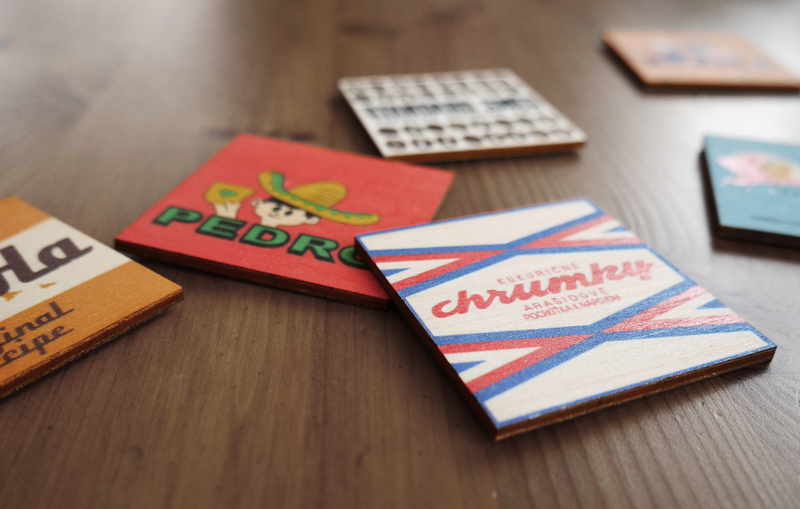 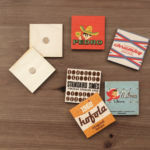 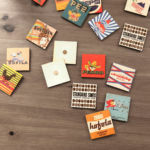 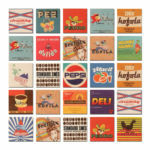 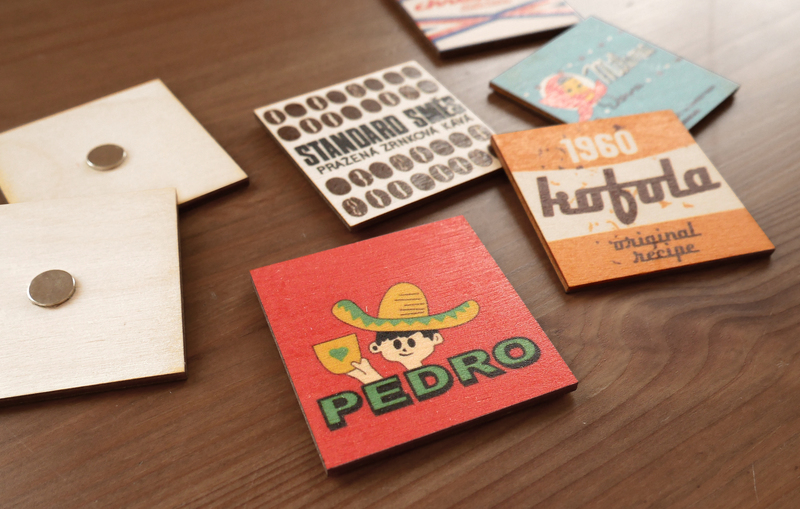 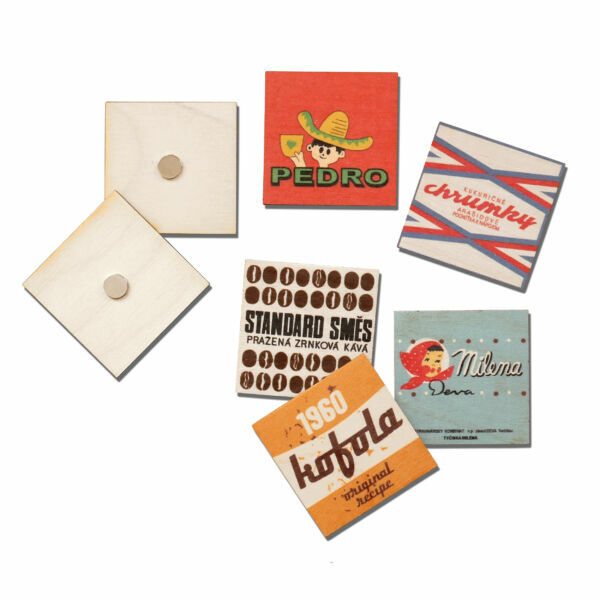 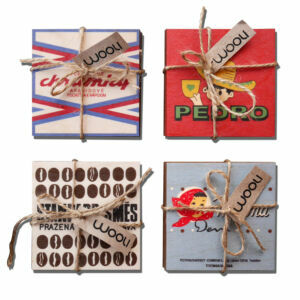 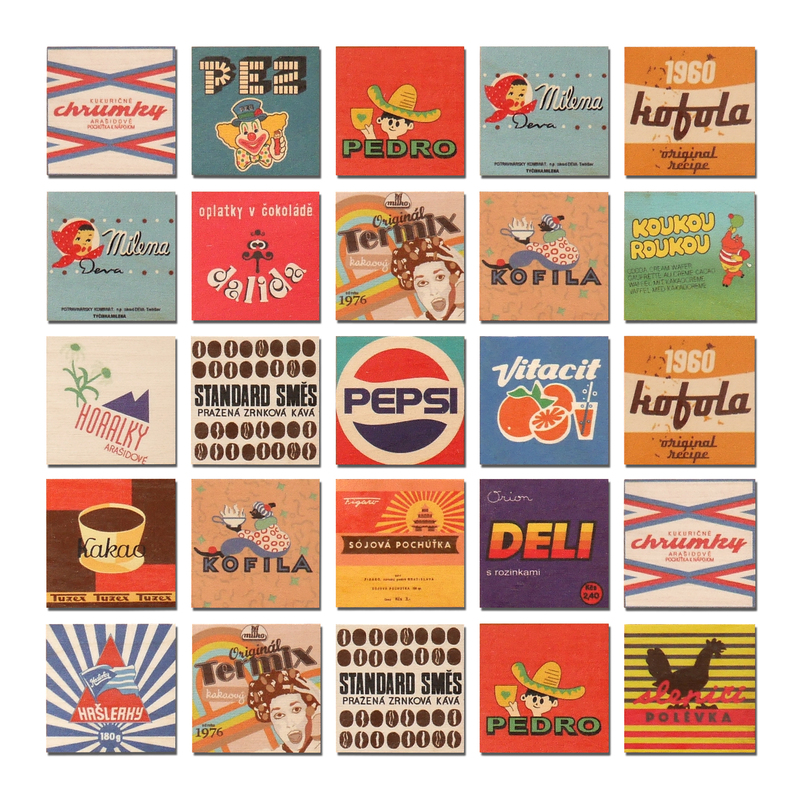 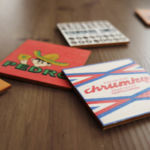 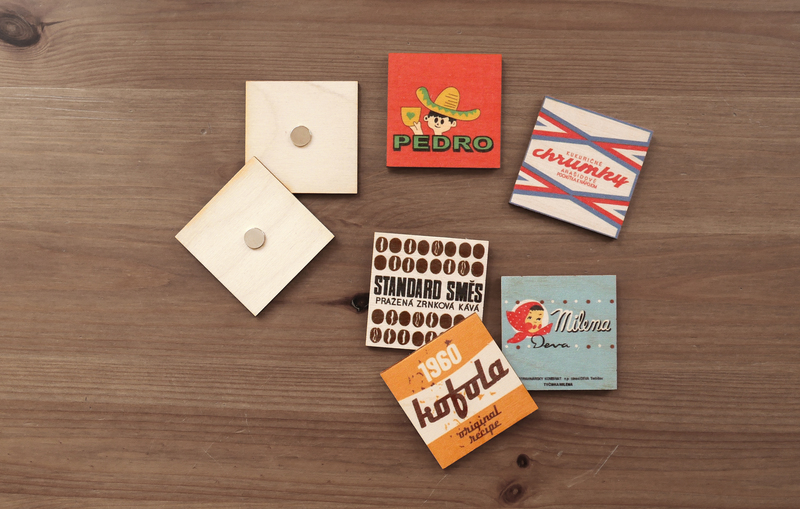 Wooden magnets with retro theme of our favourite foods. 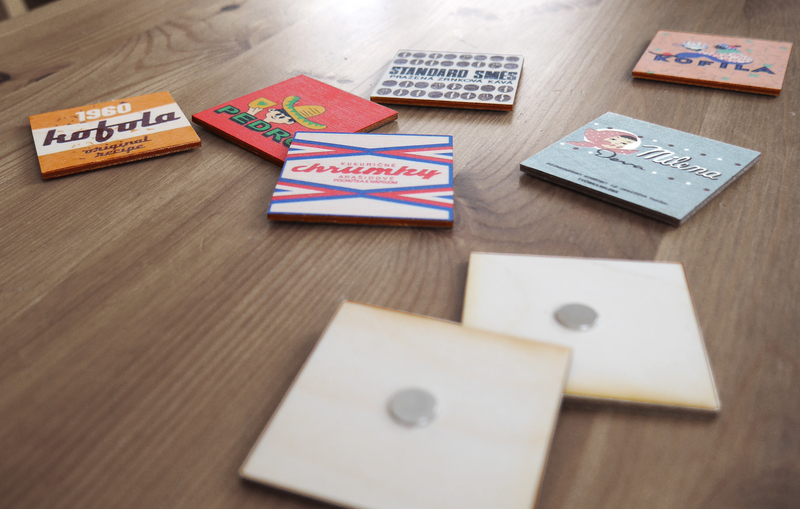 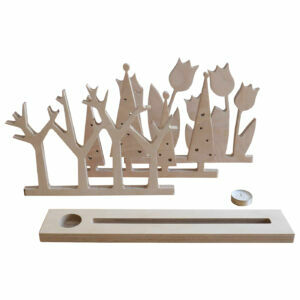 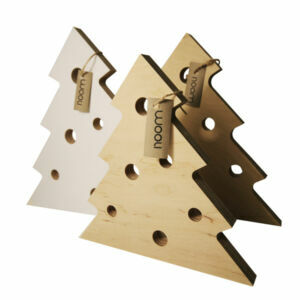 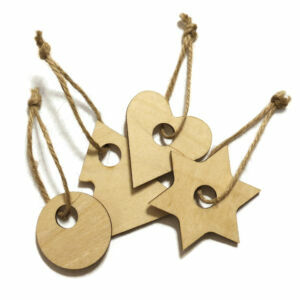 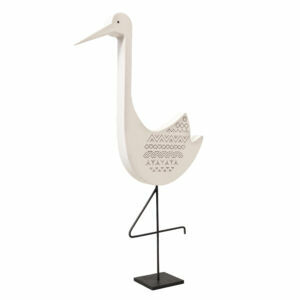 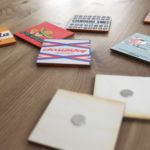 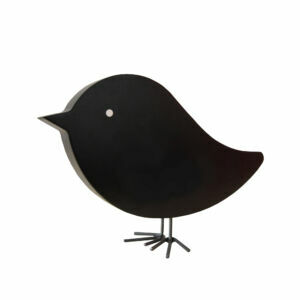 Magnets are made of birch plywood, graphics are printed on wood. 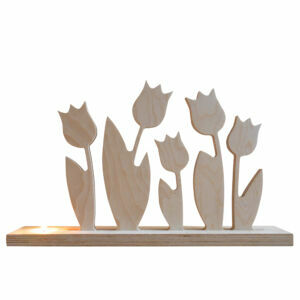 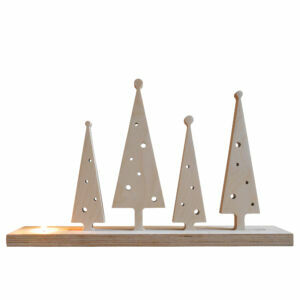 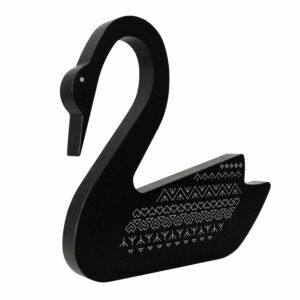 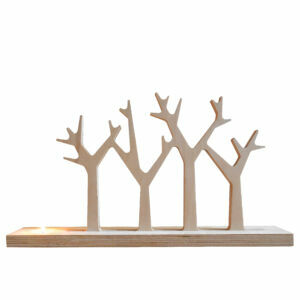 You can see wood structure underneath the print: ) There are 18 different designs.